This is a florist’s toughest question to answer! I love peonies and ranunculus of course, but my favorite flower at the moment is hellebore. Pinterest is great for inspiration, to help explain shape, size, and color palette; but the design won’t look exactly the same as a Pinterest photo. 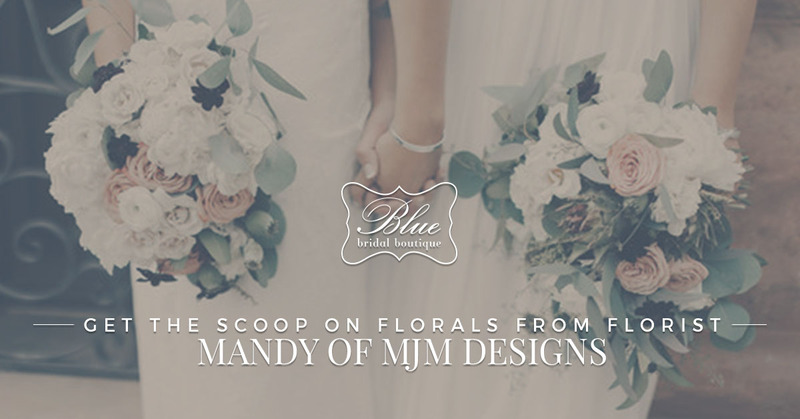 Every floral designer has their own artistic expression and it shows in their designs! Pinterest also doesn’t share with you the cost associated with the photo, so as designers we are there to explain, educate, and share what will be within our couples budget. Honestly, I am not a fan of silk flowers. Real flowers add to an ambiance of a wedding day that is like no other. The scents, textures, and natural shapes and lines help to dictate the couples vision of their wedding day. I love a natural shape, nothing overly structured – allowing the flowers to dictate the shape of the bouquet organically. As long as temperatures aren’t super high or super low and the flowers have a water source most flowers do very well. Gardenia blooms are very sensitive blooms, even touching the creamy white flower can cause it to bruise, (turn brown), from finger oils. Also, dahlias can be finicky, so as often as I can and as long as there’s availability, I purchase dahlias from local flower farms to ensure freshness and durability.